Kagoshima City is the southernmost major city of the 4 main islands of Japan. It is a city rich in natural surroundings and brings in over 2.4 million visitors every year. It is also a city with a vast history of change and openness that led to the modernization of Japan. Hundreds of years later, one can still find in Kagoshima a bit of the mindset of the Meiji Restoration, which opened the gates of Japan to the outside world during the age of the samurai. 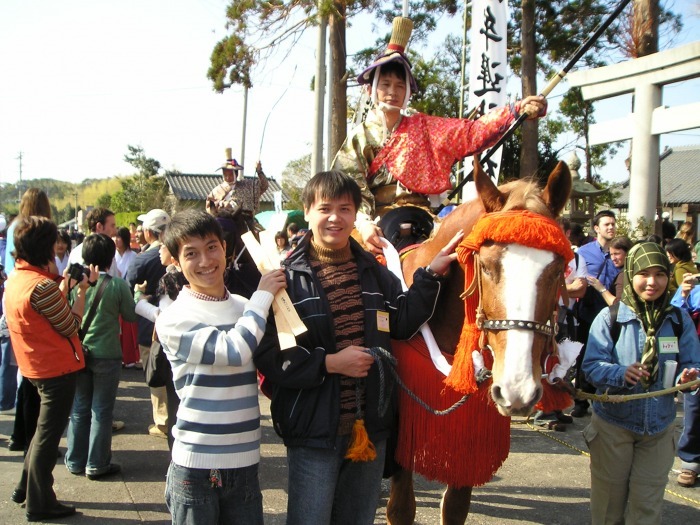 Kyushu Japanese Language School is located in the center of Kagoshima City's cultural and historical areas. Tenmonkan, Kagoshima's famous shopping area, is just a short distance as well. Also, one cannot forget to mention the majestic Mt. Sakurajima, which can be seen from all over the city. 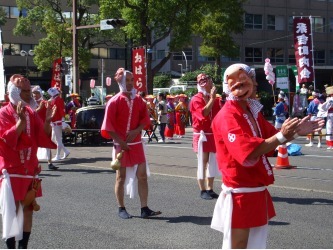 The Kagoshima City government is also very helpful to people moving to Kagoshima. 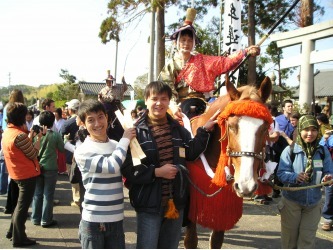 Please see the following site for information about living in Kagoshima. 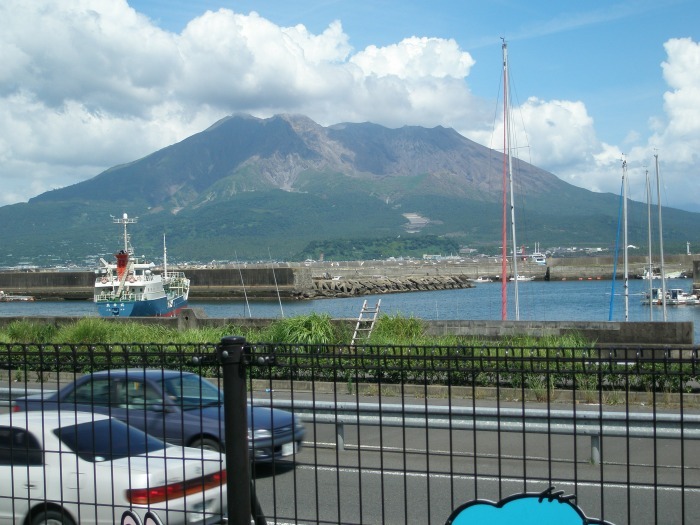 For overall information on Kagoshima City, please take a look here.